As you remember (and constantly remind us that you remember), not so long ago we announced a personal achievements system in our game. In our previous post we talked about it briefly, but now it is time to talk in detail. Guess what, the first part of this system will be released in our next update! In an upcoming update, more than 80 personal achievements will become available. They are divided into three main types: opened, riddles and hidden. Each type can have several difficulty levels. You’ll know everything about this type. Conditions will be explained in the game menu, you just have to complete them. The conditions for this type aren’t explained in a simple way, the description is in the form of a riddle. You have to solve it to understand what you need to do. You are unaware of conditions you have to follow. Just keep playing and maybe you’ll do what is required by chance. Or maybe other players will tell you? 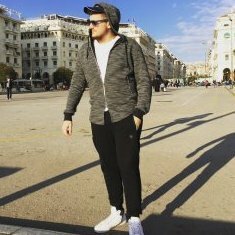 There will be different tasks for completing personal achievements. As we mentioned before – it can be serious “battle” challenges or just simple game occurrences. Like dodge three times in a row for example. You will also be allowed to earn unique achievements. Completing them will require a lot of effort. For example, you have to be the first achieve the top level in every available profession. Your character will be the only the only one who receives it – pretty big deal! 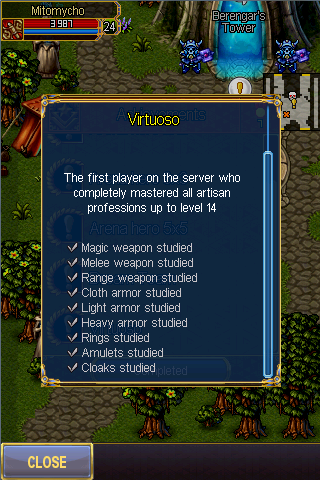 Even when we add further professions, you will still have this achievement and have a chance to receive another! Which will also be rare. 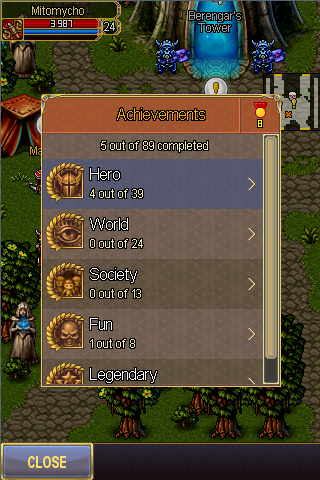 Apart from Legendary, you will be able to earn achievements from other groups: Hero, World, Society and Fun! However, not all of them will be easy to receive. Earned achievements only apply to the game character, not your whole account. So if you have several of them, each one will have to work for their own achievement. To earn an achievement you have to follow the set conditions and it will be added automatically. To look at your list of completed ones and compare yours to other player's achievements you have to go to the new chapter in the game menu. What about achievements you can't earn? 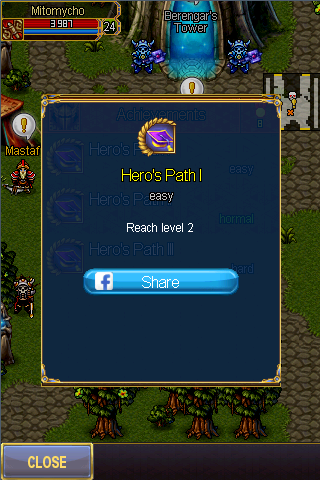 For example, you may already be a third level but the achievement is to obtain second level. Or perhaps learn one expert skill when you’ve already opened five of them? In this case, achievements will be added when you log in for the first time after the update. All characters can get to the Top-1000 completed achievement list on their server. You can look there for other player's progress and compare it with yours. Information about players that are not in the Top-1000 list will not be displayed anywhere. And you can also share your achievements on Facebook. 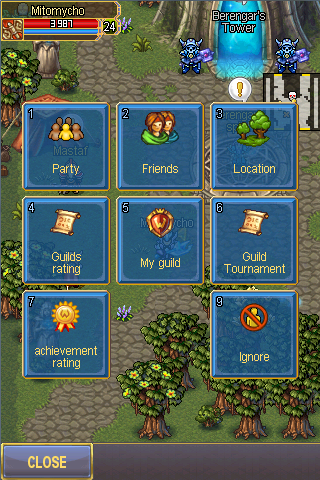 To receive awards you will need to earn medals, “Signs of Glory”. The more difficult the achievement you earned, the more Signs you will get. Medals received are stored and after obtaining the required amount, you are awarded rare and unique decorative items: smilies, haircuts, costumes. Medals do not disappear at that point, you just keep gathering them to receive valuable prizes! All goods you can earn this way are unique and can't be obtained anywhere else. In the future, we will expand the list of achievements, as well as the list of prizes for them. This is all for now! We will tell you the exact date of the next update later. Make sure you keep up to date with our news! so if an achievement is likee 3x3 hero or something like that for being top will we get it if we had already won it before? Finally been waiting long , thank you ! At least now there is a point to play and not be bored , fun continues , or maybe begins xD . When we done any Achievements will we get any award for each archievements we done? 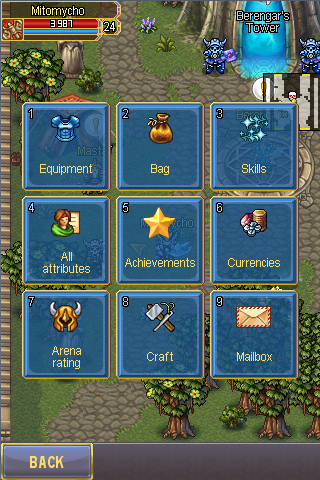 You get medals for each achievement and decorative items for a certain amount of medals. Aaand those medals... cannot be spent? I mean if you have 1, it never goes down anymore? Exactly, they are just like arena points in this matter. INFO: You have completed the achievement: "Skillfully Silence Jorge" You gain 100,000,000 Signs of Glory and a lifetime supply of Chickin Legs. Those reward costumes, and smileys will be "receiving"? 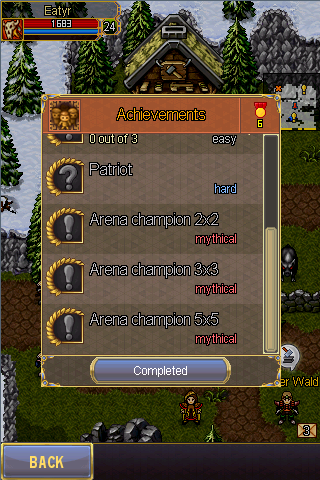 are we getting miracle coins while completing achievements like others games. For example you gotta have a full map of irselnort, or get in PvP cave once on a daily basis untill you've entered it 100 times, maybe also die at specific places for 1000 times. Yes! Something to be proud of..
there is a picture of crafting achievement and requires range weapon craft too ? ?